2. Brown Color/Transparent Lace,size is 13*4. Hand-tied and bleached knots. 4. Natural Color, Can Be Dyed, Bleached. Can be Curled and Permed. 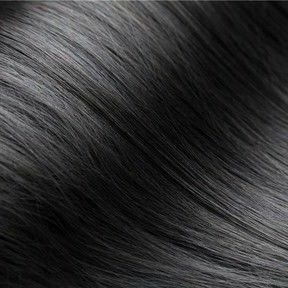 We are a Hair Factory in China, factory name is QINGDAO YOUZI Hair Factory, YourHairVIP is our Brand. YourHairVIP is dedicated to providing the women of today with the highest quality hair weaves and extensions from around the world. We travel the world to make sure we provide only 100% Virgin Remy Hair. With so many companies passing off their "factory made" or "mixed/synthetic" hair as quality hair, YourHairVIP realized there was a space in the marketplace to be filled. Our goal is to become synonymous with the highest quality hair available for purchase. We inspect, and physically touch every strand of hair we provide... at the source!!!!! 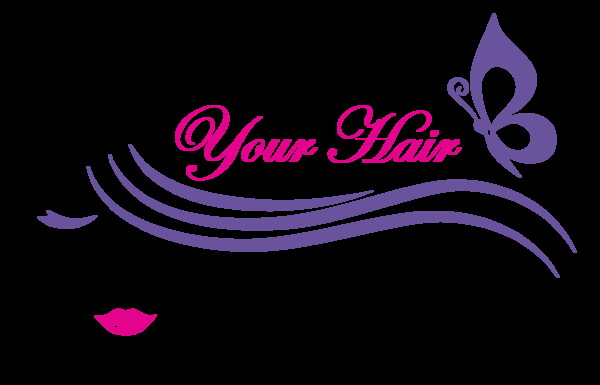 As a client of YourHairVIP, you can rest assured that you are getting the highest quality hair available. YourHairVIP specializes in 100% Virgin Remy Hair. Our hair is washed 5-6 times, then lightly conditioned. No chemicals are used, ever! Our hair has been tested, and with care will last 1- 2 year if cared for correctly. So if you prefer to color your hair, dye it, or if you actually like to wet your hair and get that "wet and wavy" look, YourHairVIP is where you will want to purchase your Quality hair from. I'm so happy my business is building and so thankful to you and the high quality of the hair! Your quality hair helped me developing more and more business. Everyone loves your hair. I got a chance to Visit the Factory. It was amazing and you guys are so professional! Hope I can be there again. 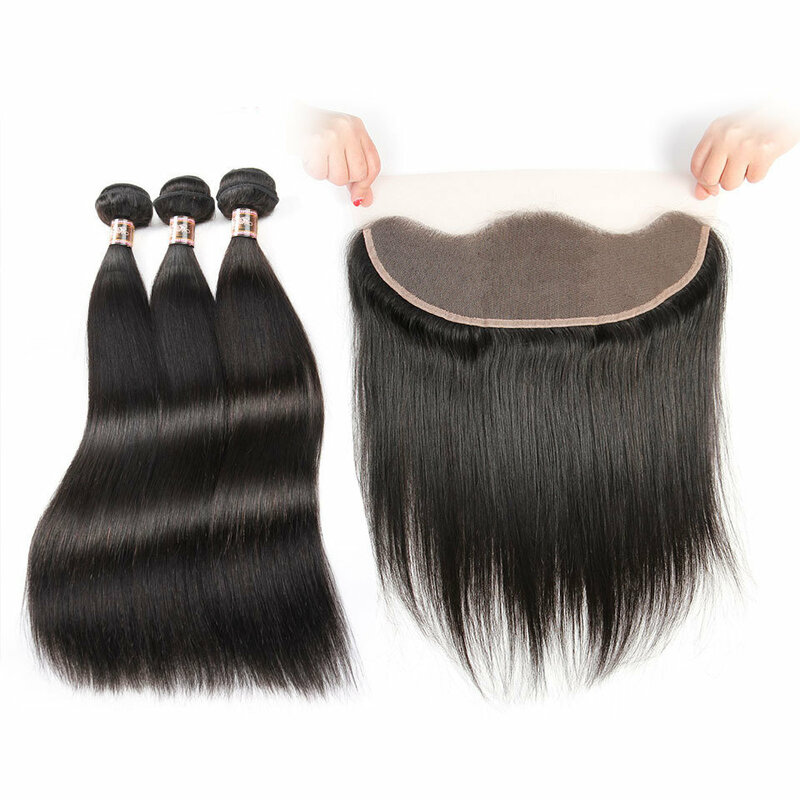 YourHairVIP is one of the leading suppliers of topquality human hairs weave bundles with closure at cheap prices. Visit ourportal and explore our products.